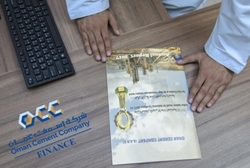 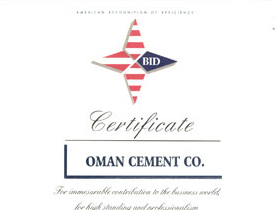 Oman Cement Company Award Best Environmental Initiative which aimed at highlighting the role of companies in serving the environment and creating a sense of shared responsibility towards environment conservation. 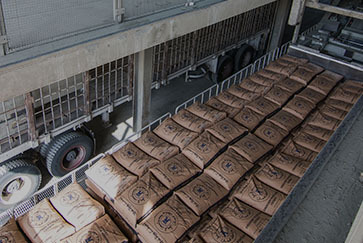 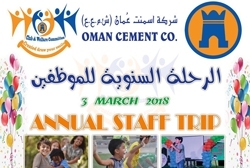 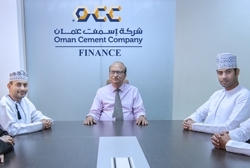 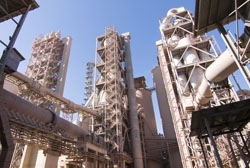 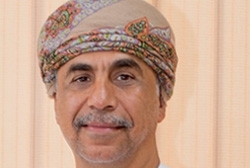  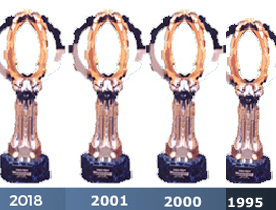 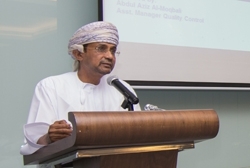 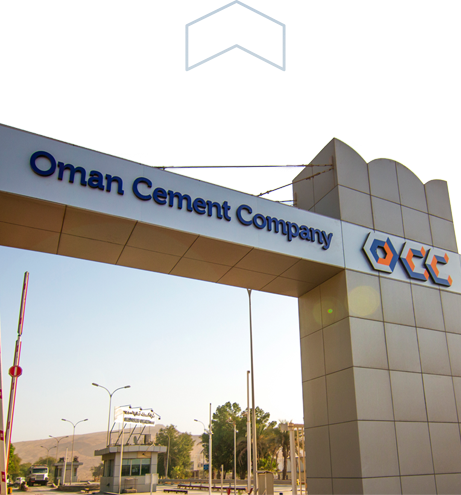 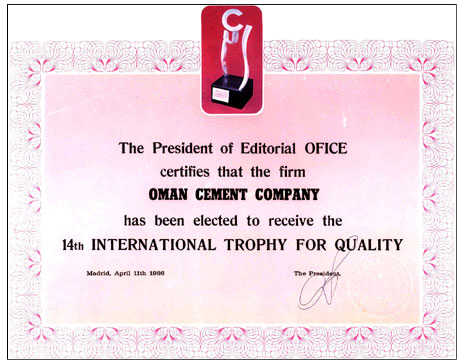 Oman Cement Company has won His Majesty Cup for the best five factories in Sultanate of Oman ten times right from the year of inception i.e., 1991. 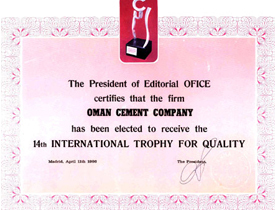 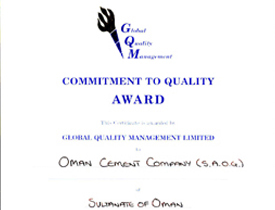 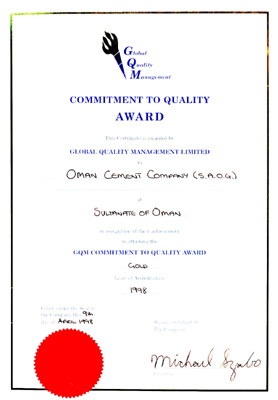 Oman Cement Company is also accredited With ISO 9001:2008 for QMS, ISO 14001:2004 for EMS and API quality Monogram certification. 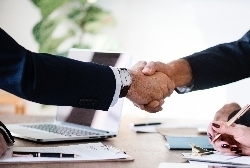 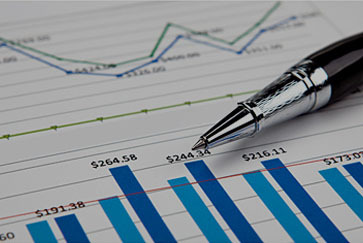 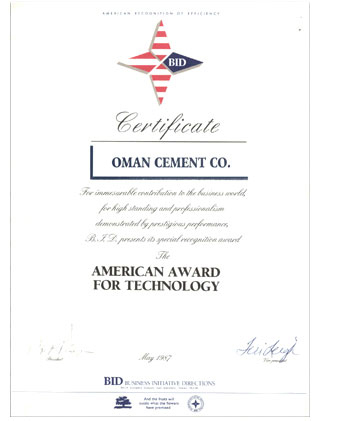 Oman Cement Company has the distinction of being the prestigious supplier of High Quality Oil Well Cement bearing approval of the American Petroleum Institute (API).